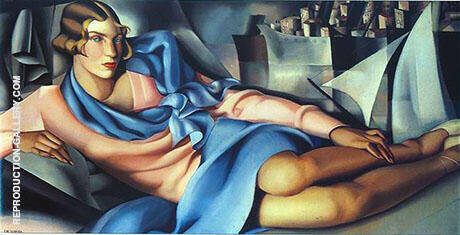 Art Deco and Art-Nouveau is the term used to describe visual arts and design from the 1890's to the 1930's. 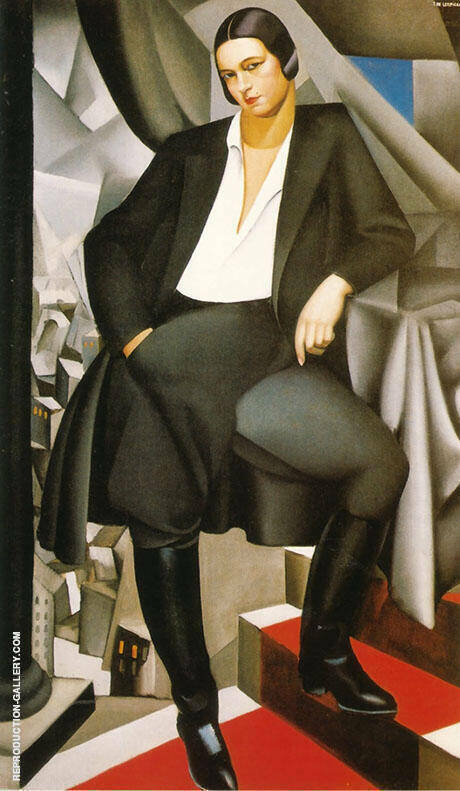 Both styles are chic, elegant and sophisticated. 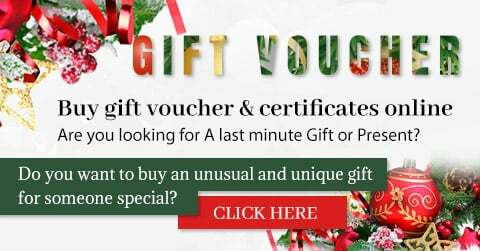 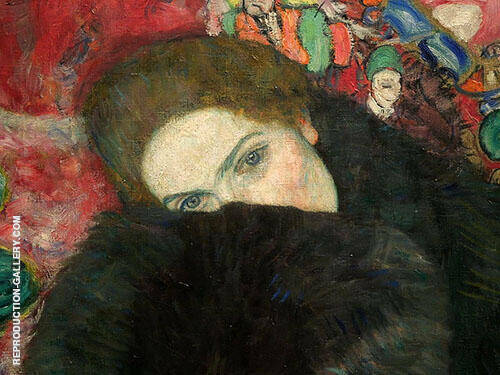 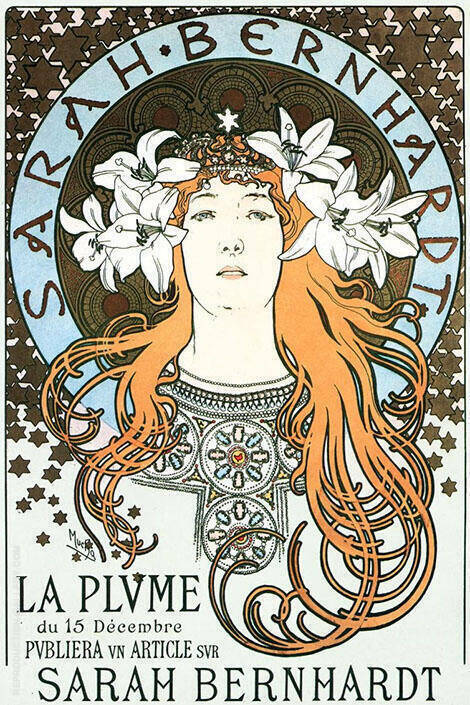 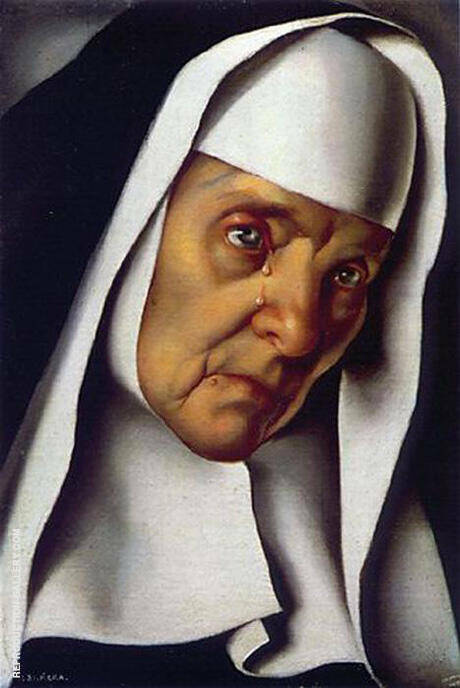 Artists such as Tamara de Lempicka, Erte, and Georges Barbier are most famous art deco painters, whilst Alphonse Mucha and Gustav Klimt area generally regarded and the leading artists of the Art-Nouveau movement. 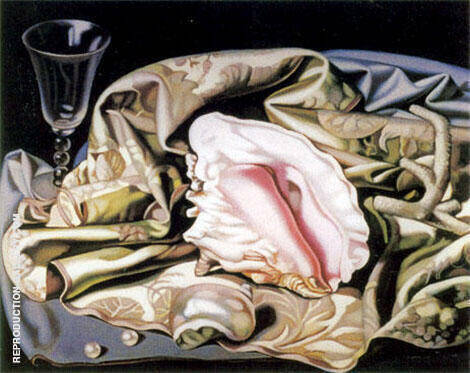 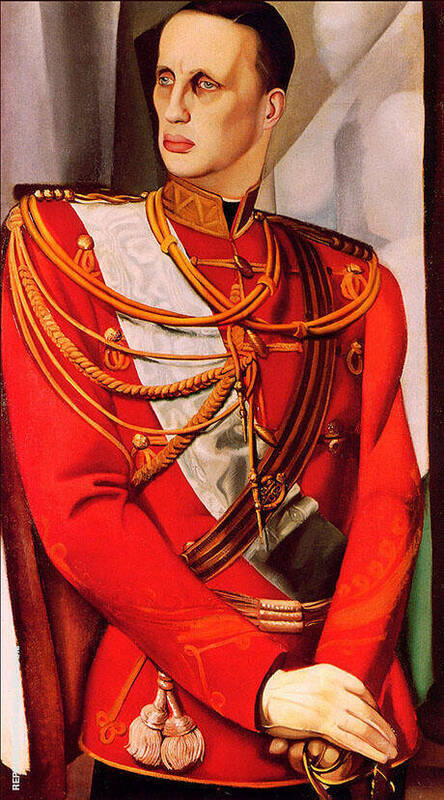 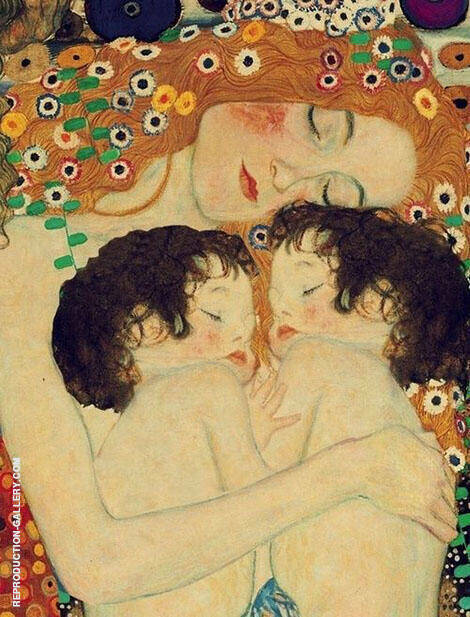 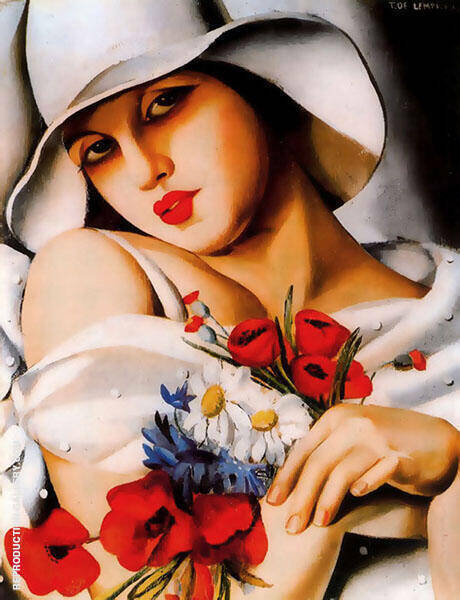 The grand style is what makes Art Deco and Art-Nouveau paintings so pleasing as reproductions and oil paintings. 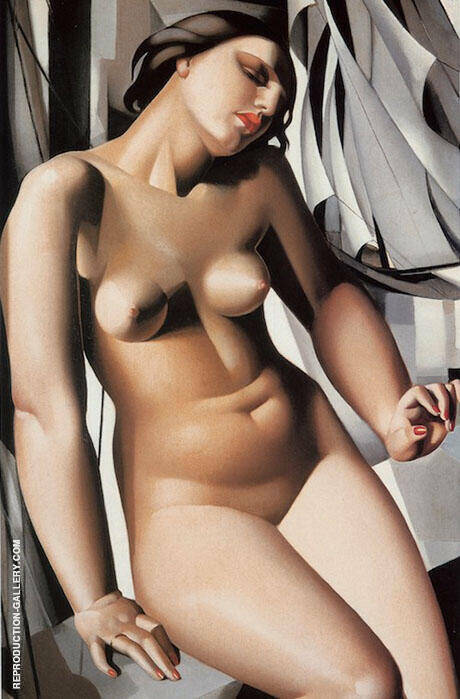 Many Art Deco artists were influenced by the Cubist movement, particularly the art of Picasso, Georges Braque and Fernand Leger. 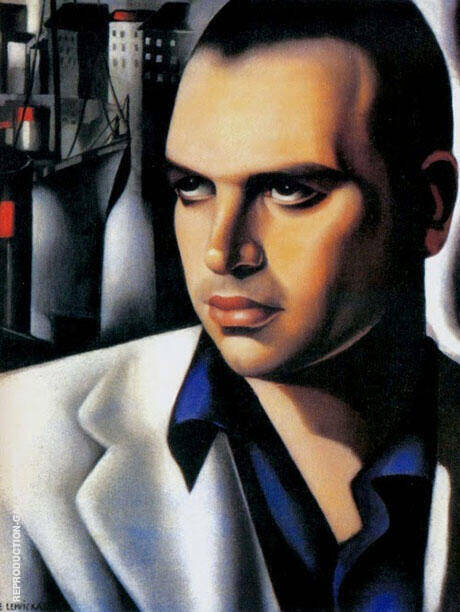 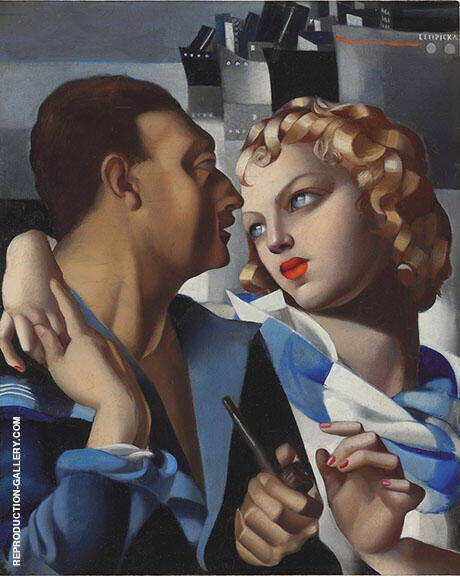 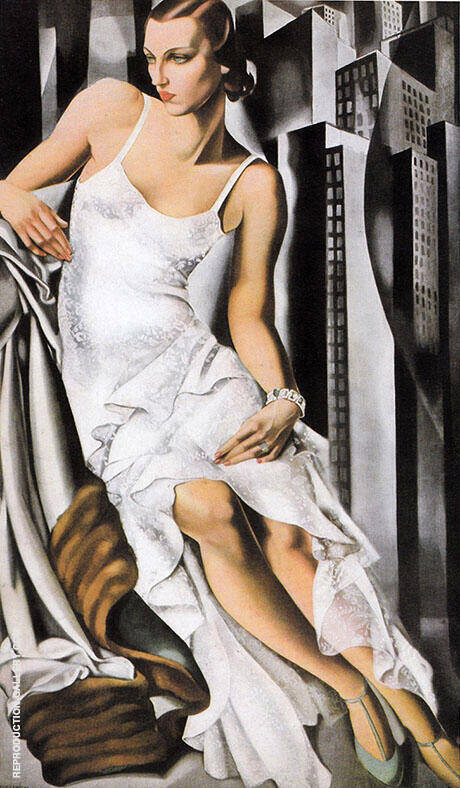 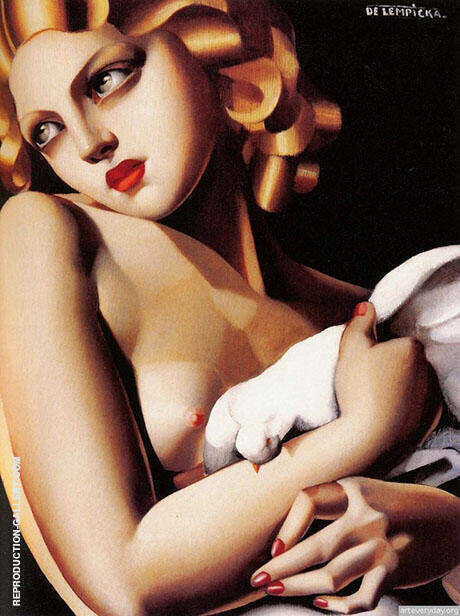 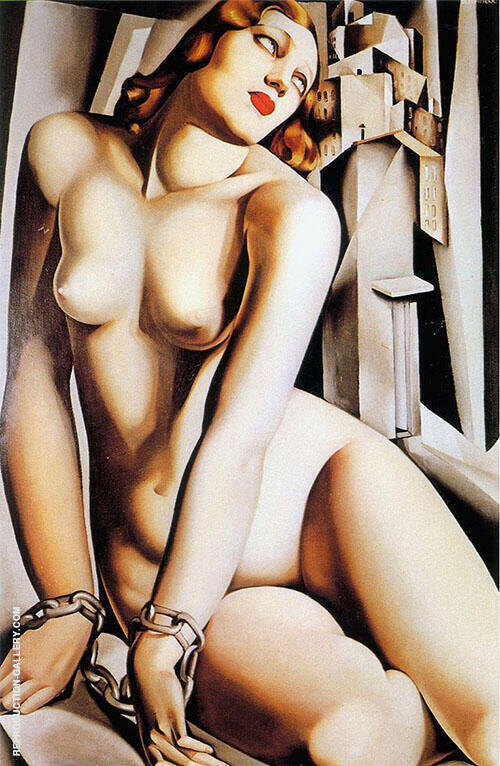 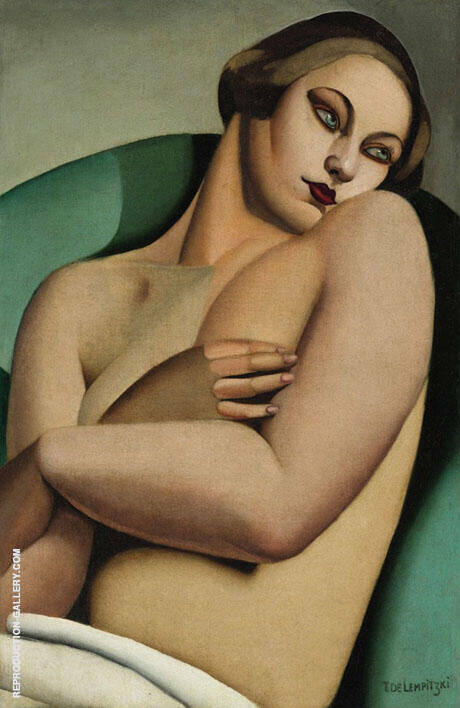 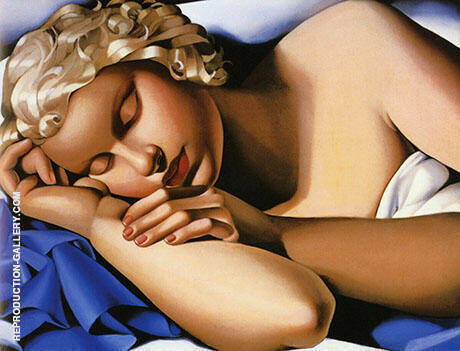 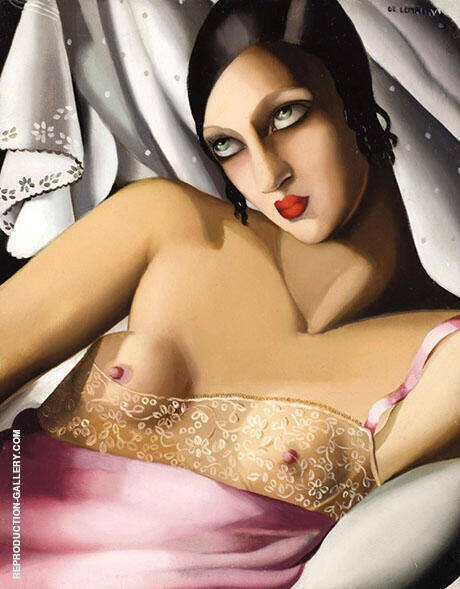 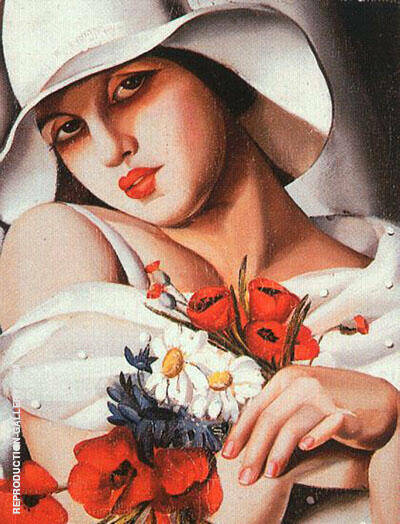 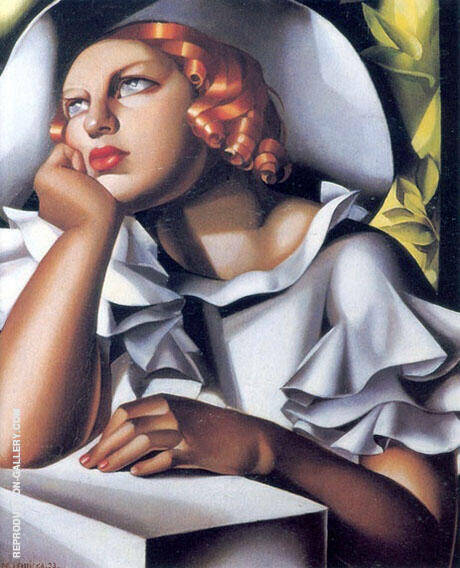 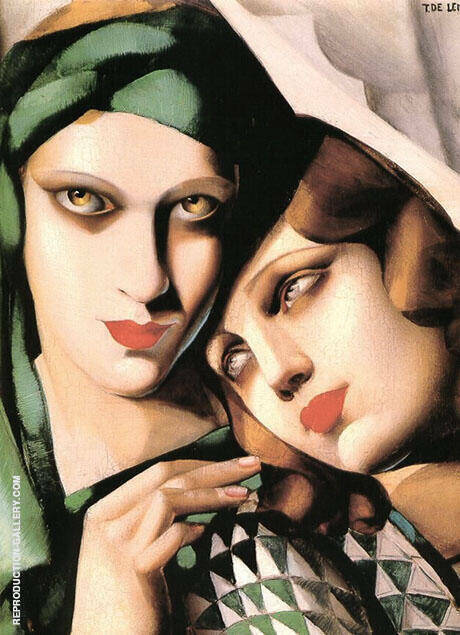 One of the most iconic Art Deco paintings is Autoportrait by Tamara de Lempicka. 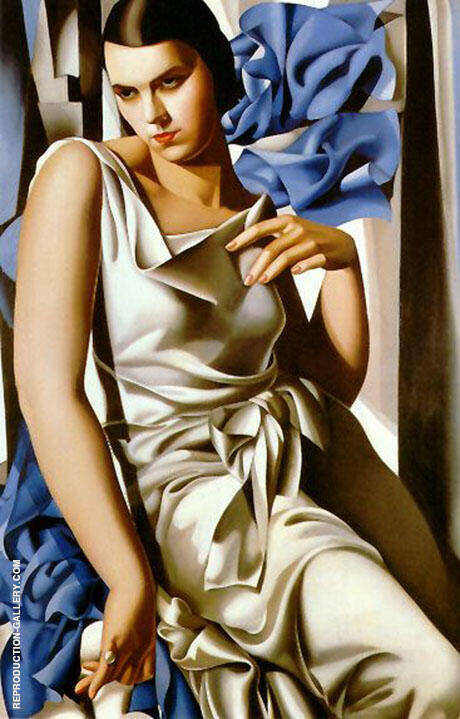 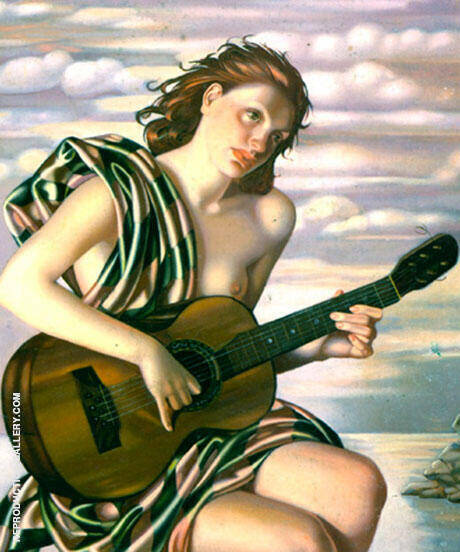 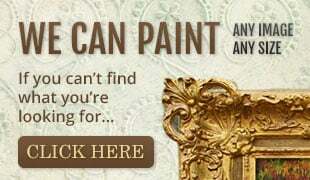 Purchase museum quality Art Deco reproductions from us.